Beston Amusement Equipment Co., Ltd. is a top amusement bumper car manufacturer in China, located in Zhengzhou City. We are aiming at creating, designing and producing high-quality amusement dodgem for sale. We also supply various kinds of amusement equipment including adult amusement rides, kiddie amusement rides, water amusement rides and so on, these amusement rides can be used in funfair, carnival, theme park and supermarket. 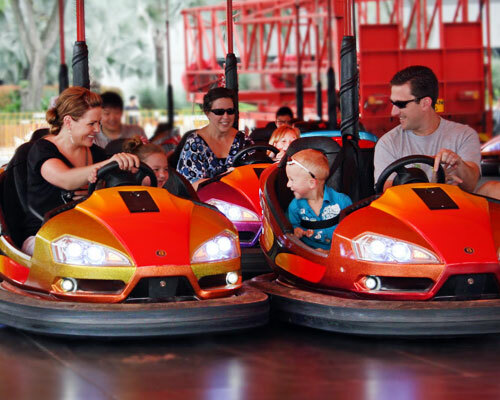 All kinds of bumper cars(vintage dodgem bumper cars, inflatable bumper cars for sale, kiddie bumper cars, battery bumper cars and so on), Ferris Wheels of different heights, carousels, jump and smile rides, pendulum rides. At last, welcome to visit our factory, hope we have a happy cooperation. Address:Room 1204, Jincheng International Trade Center, Zhengzhou,Henan, China.